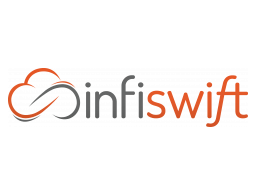 Infiswift is rethinking the enterprise-grade IoT platform. They provide the plumbing to connect and manage devices, users and cloud-based services. A unique architecture enables world-class security and scalability with a powerful development environment and analytics front end for custom implementations. The ultra-lightweight design and extremely efficient operation make it ideal for intermittently connected and power deficient environments that require real-time operation.